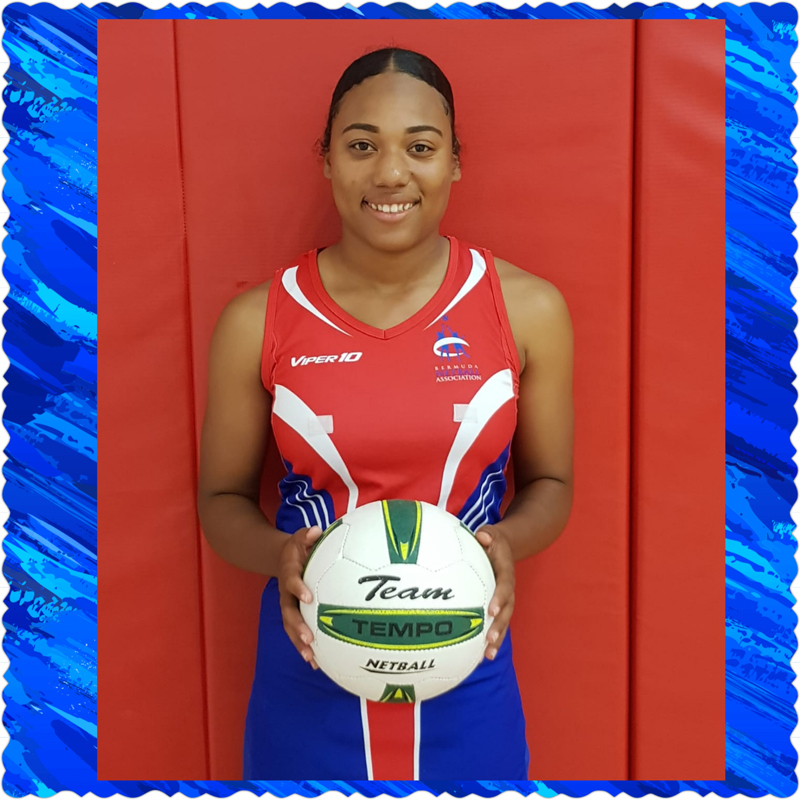 In the fifth in a series of profiles of netball players who will be a part of the team representing Bermuda in the USA Netball U21 International Development Series being held in Fort Lauderdale, Florida from July 23 to 25, we spotlight Zariah Amory, a 18-year-old who plays mainly in the Goal Defence and Goal Keeper positions. 1. How does it feel to have been selected for the squad? Being selected for the squad is great. Every chance I get to play at a high level I’m excited as it helps me to bring my own level up. 2. How will you prepare for the competition between now and July 21th? Preparing for the competition between now and July, I will be constantly training not just with the squad but on my own. 3. When did you start playing netball and what prompted you to start? 4. Do you feel the sport of netball gets enough support from the local community? I do not feel netball get enough support from our local community because they see it as being just a recreational sport. 5. What are ultimate goals in life, both on and off the court? 6. If you had to, for some reason, have one non-netball player on your team, like a local politician/entertainer/public figure, who would you choose and why? I’d say a Gombey. Gombeys show a lot of energy while dancing & I think that type of energy would be good to have on the court. My Coach Anthony Mouchette. He has coached me for at least 4 years and has seen my ability and has always pushed me to do the best that I can do.